If you have experience working within payroll departments, you may desire to progress into a position where you lead a team, either as a payroll supervisor or manager. 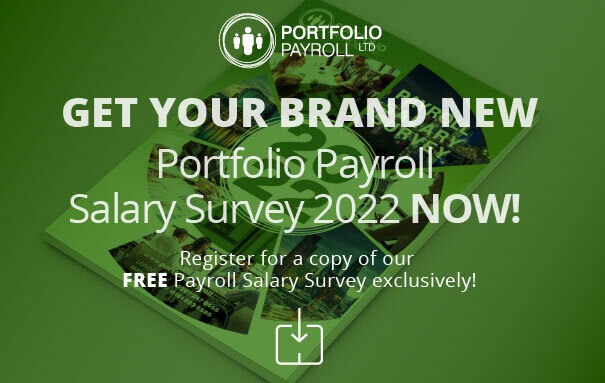 We have assisted ambitious candidates in finding the right role for over 20 years and using our experience, Portfolio Payroll are able to show you how to get the payroll job you want. Payroll departments generally have a clear promotion structure, initially payroll administrators gain hands-on knowledge of relevant software, payment processing procedures and legislation. After gaining a solid understanding, it is then worth considering looking at promotion to supervisory or managerial positions. The position of payroll manager is important within a business and candidates are therefore in demand. To increase your chances of landing the job you want you should consider gaining further qualifications. The IPP Diploma in Payroll Management is available for payroll assistants who are looking to move into a more senior position, while the BTEC Professional Certificate in Team Management is also a recommended route to explore. Payroll managers supervise the day-to-day running of the team, making sure all employees within the organisation are paid correctly and on time. Additional responsibilities include employee training, creation of new payroll policies and procedures, managing computer software, advising on new tax legislation and liaising with other departments within the organisation. The most common route to take is by initially building up skills within a payroll department and gaining internal promotion. Once in a payroll management roll, many candidates are then able to take on new challenges within other companies. Portfolio Payroll is the only payroll recruitment agency to be recommended by the Chartered Industry of Payroll Professionals (CIPP). If you are looking for a challenge within another company, or If your business requires assistance in filling payroll management positions like this, please contact us via email at recruitment@portfilopayroll.com or call 020 7247 2882.